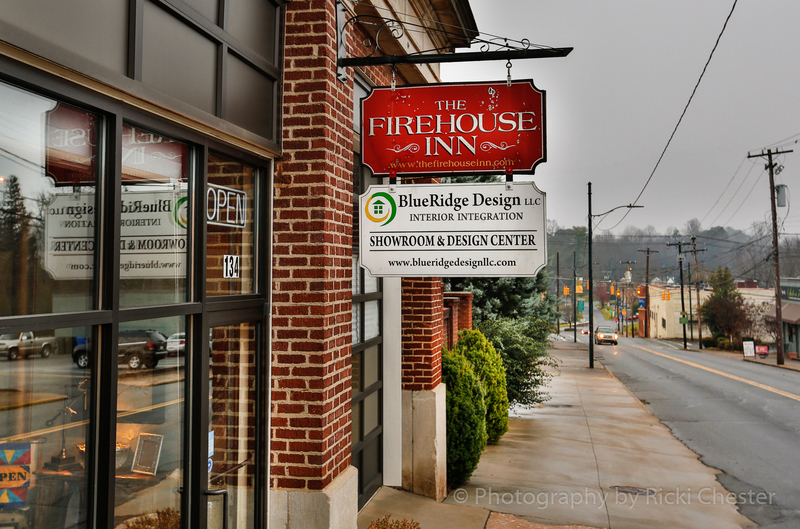 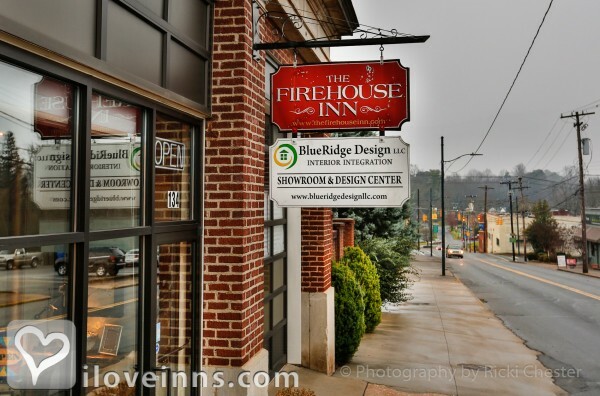 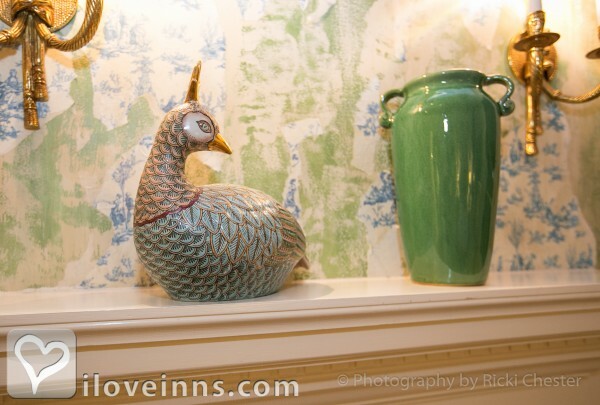 Once the center of activity as the town hall and firehouse, the beautifully renovated and restored inn now boasts a relaxing atmosphere one block from historic downtown. 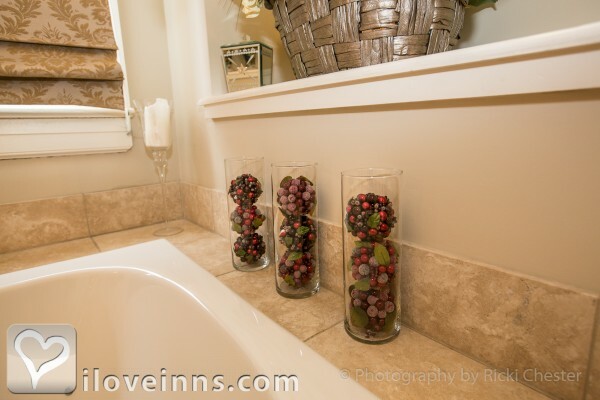 Let the sounds of the water feature in the brick-walled courtyard lull you into a sense of calm and peace. 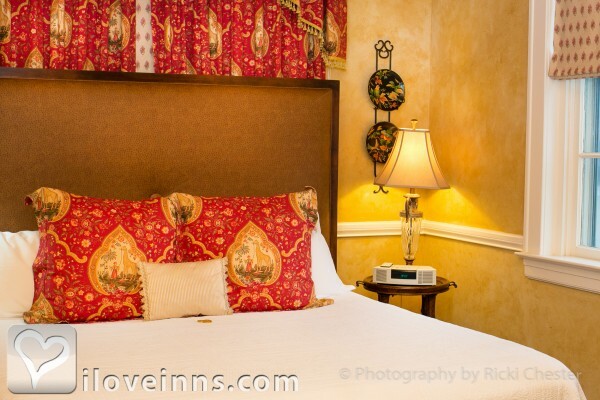 Six guestrooms offer a variety of accommodation options. 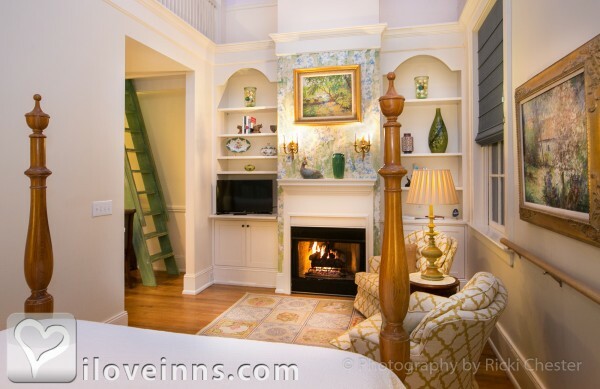 Families will seek out Rooms 2 or 3 which provide a queen bed and a loft area with two single beds. 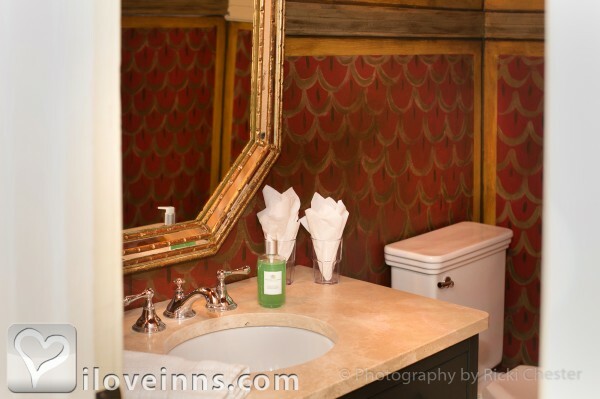 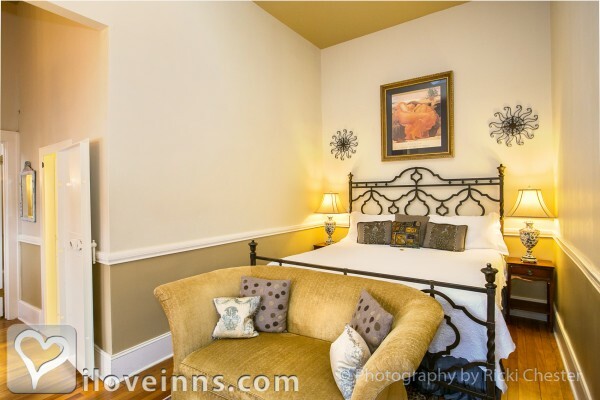 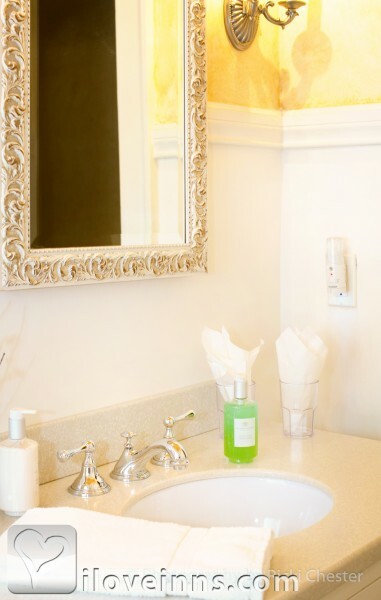 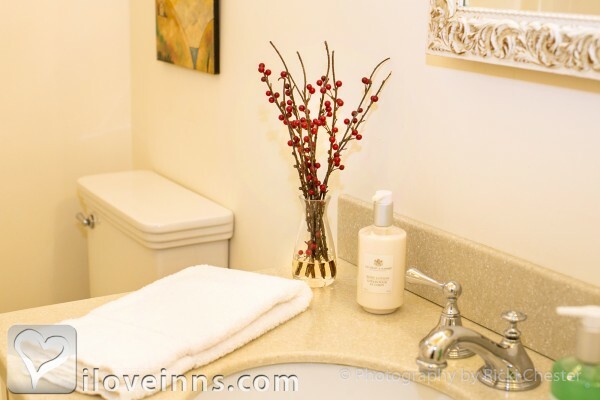 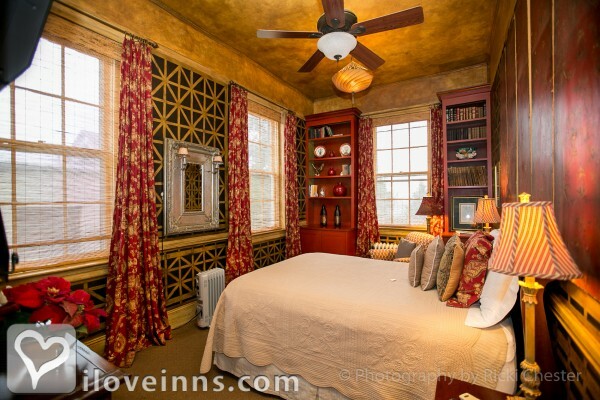 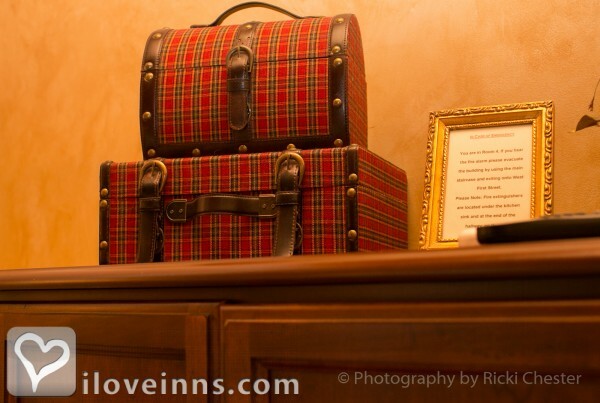 Those looking for a romantic getaway will enjoy the fireplace, king bed, and whirlpool tub in the Firehouse Suite. 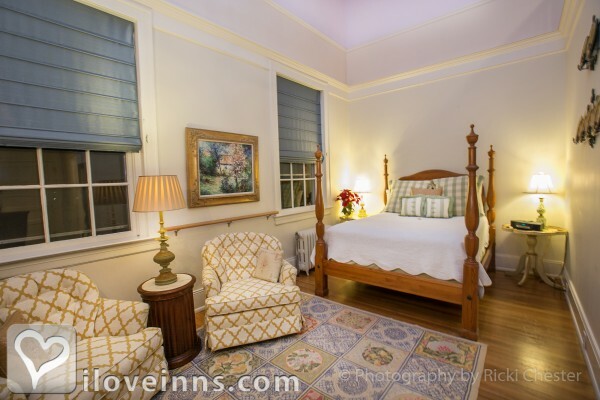 Anyone looking for the opulence and tranquility of a bed and breakfast retreat should request Rooms 4 or 5. 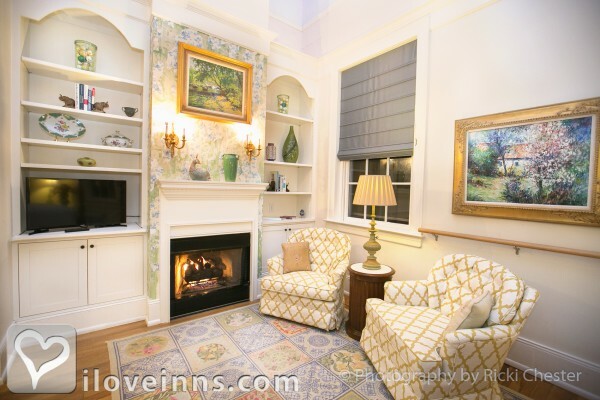 Lastly, guests staying for a longer period of time will appreciate the living room, microwave, and small refrigerator in Room 6. 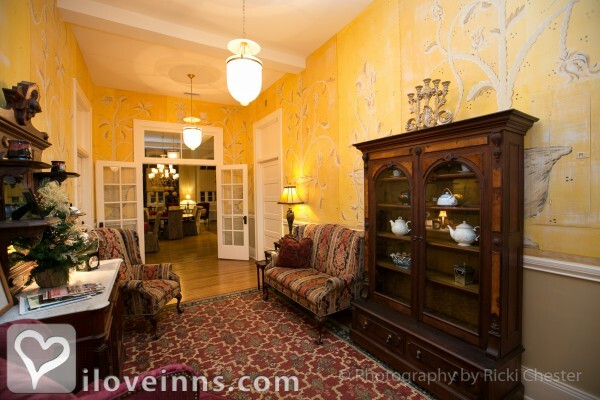 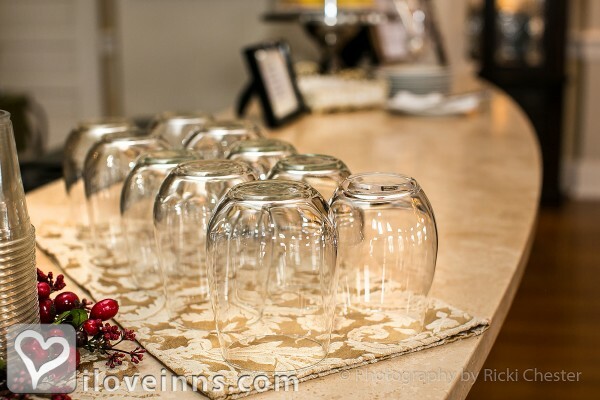 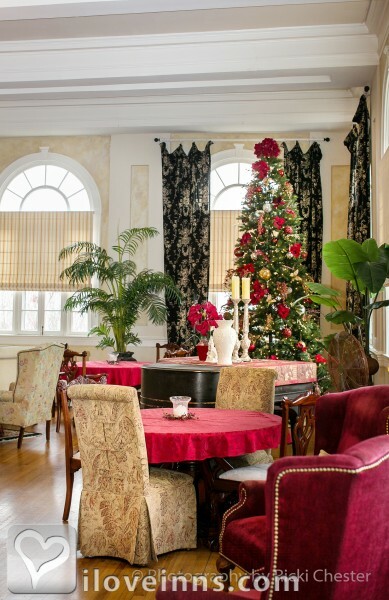 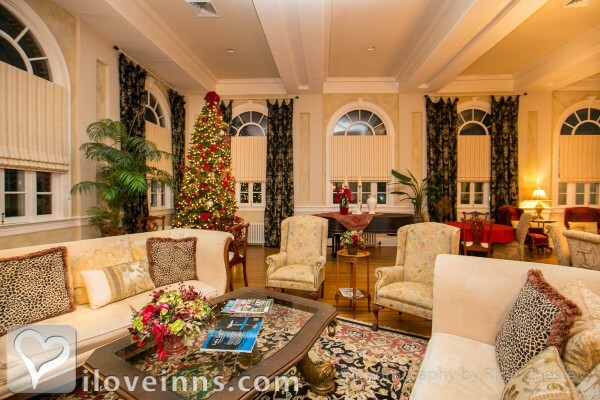 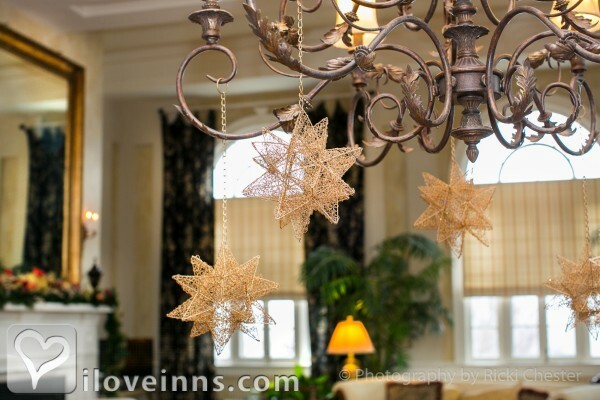 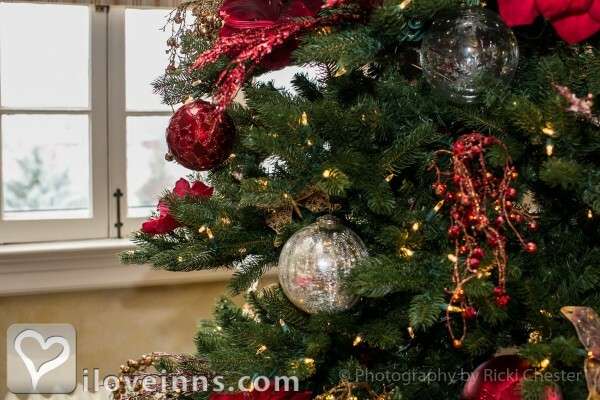 The elegant living room, complete with a piano, is available for rehearsal dinners, meetings, and family functions.